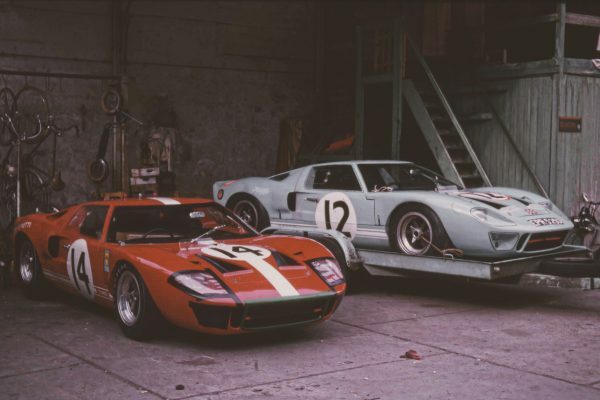 For nearly 65 years, The Hotel de France has been THE secret hideaway of choice for some of the greatest drivers competing in the Le Mans 24-hour race. 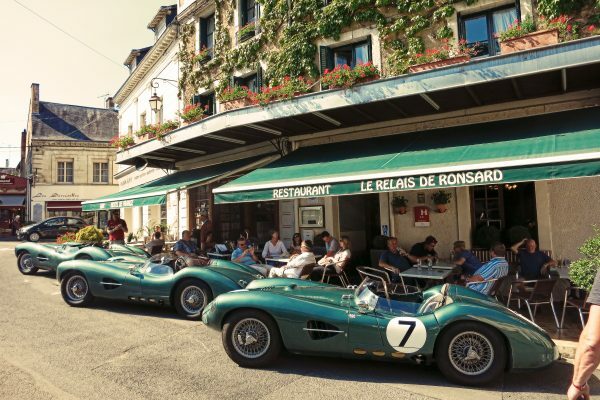 It was first discovered by racing managers in the early 50s and over the years teams from Aston Martin, Porsche, Ford, Ferrari, Triumph and TVR have all prepared their cars in the hotel’s courtyard, then driven them to and from the circuit on public roads. Le Mans winner Derek Bell MBE, Jacky Ickx, Jochen Rindt, Bruce McLaren, Sir Stirling Moss OBE, Jackie Stewart, Mario Andretti and many more have stayed, often returning again and again (our premier and deluxe rooms are named after them in homage). Celebrities, politicians and socialites have flocked here during the Le Mans races of yesteryear: Steve McQueen (who starred in the classic film Le Mans), Jackie Onassis, Bobby Kennedy, French president René Coty and many others have all visited. The Aston Martin and Ford Owners Clubs and many auto associations and manufacturers have hosted celebrations and functions at the hotel since the glory days. They still return regularly. The hotel’s extraordinary motoring heritage comes to life in the famous brasserie with its specially designed wallpaper: a montage of all visiting drivers and key events over the years. Memorabilia and vintage racing photographs also adorn the walls. Happy petrolheads can wander and soak up the atmosphere with a gutsy espresso or chilled beer. 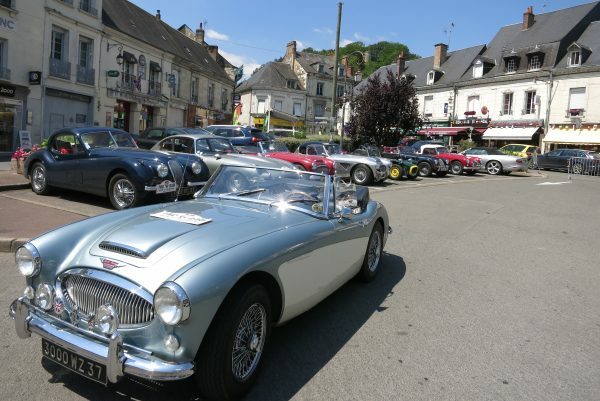 The Hotel de France in La Chartre-sur-le-Loir, is an excellent touring base: miles of famously empty roads and wide, sweeping curves beckon in all directions. The ‘must see’ Le Mans track and museum are just 45 minutes’ drive north while the Loire Valley offers utterly glorious motoring, chateaux and vineyards to the south. And a tour of Tours guarantees history and culture. The hotel has secure gated parking – a boon for those with classic cars or motorbikes (subject to availability). While Hotel de France can suggest brilliant days out and places to go to, we do not have a dedicated tour organiser. 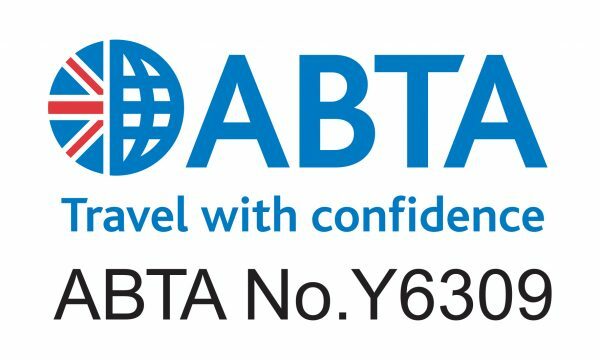 However, if specific motoring tours, or organised excursions are required (and for more complex requirements or larger groups) our sister company, ABTA accredited Classic Grand Touring will be delighted to help. They are expert at creating perfect tailor-made packages, dependent upon a client’s wishes and budget. Their knowledge and excellent contacts are second to none.